Chesapeake Bay in Maryland covers more than 200 miles and is surrounded by a variety of activities. Stop by Annapolis to visit the sailing (and state) capital or visit Oxford to partake in your favorite water activities. 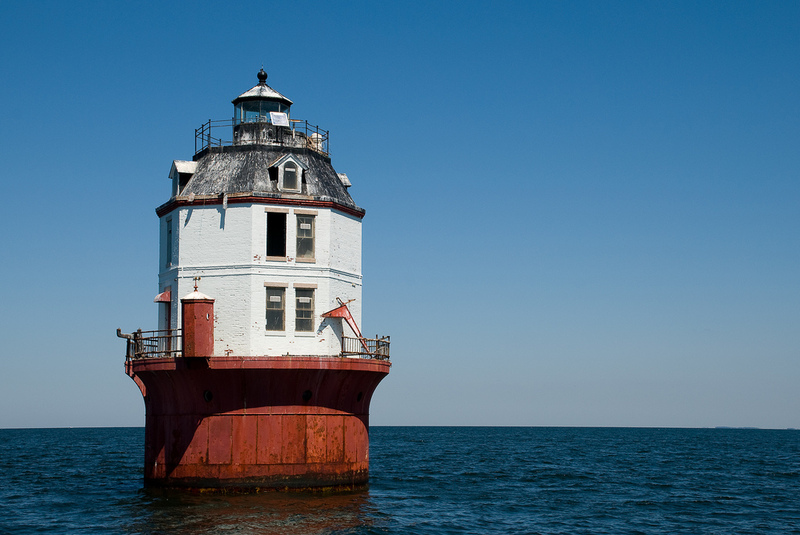 OIn your free time you can also visit the Thomas Point Shoal Lighthouse, the only active one left in the Bay or the Chesapeake Bay Maritime Museum. If you get thirsty while at the Bay you will want to stop by the Dock Bars of the Bay. With plenty to do and plenty to see you will need more than just a weekend at a cabin to visit the Bay.